We started off by learning about the Galaxy Watch Active features and pro-tips from a Product Expert. Then we took the watch for a run to try out the features for ourselves at a beginner’s pace 3-mile group run led by me. Following class, we checked out our Galaxy Watch Active for a breakdown of our performance and discovered how it helped optimize our workout. Overall, I was really happy with the watch. I currently own a Apple Watch so I was able to compare the features from that to the Galaxy Watch Active. Some of the features that I really liked was how it had over 40 workout options with different settings, stress measure and water intake. I was informed the watch works with IOS as well and works best with the Samsung app. 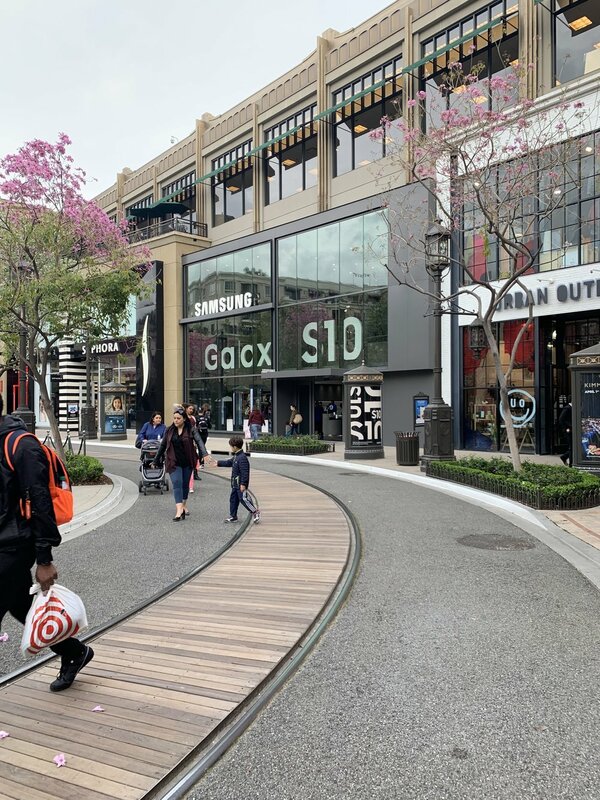 Check out the watch for yourself by stopping into the Samsung Experience Store at the Americana at Brand in Glendale. *Disclaimer* Although I was monetarily compensated for leading the run, my thoughts and opinions are my own. This is not a sponsored post.